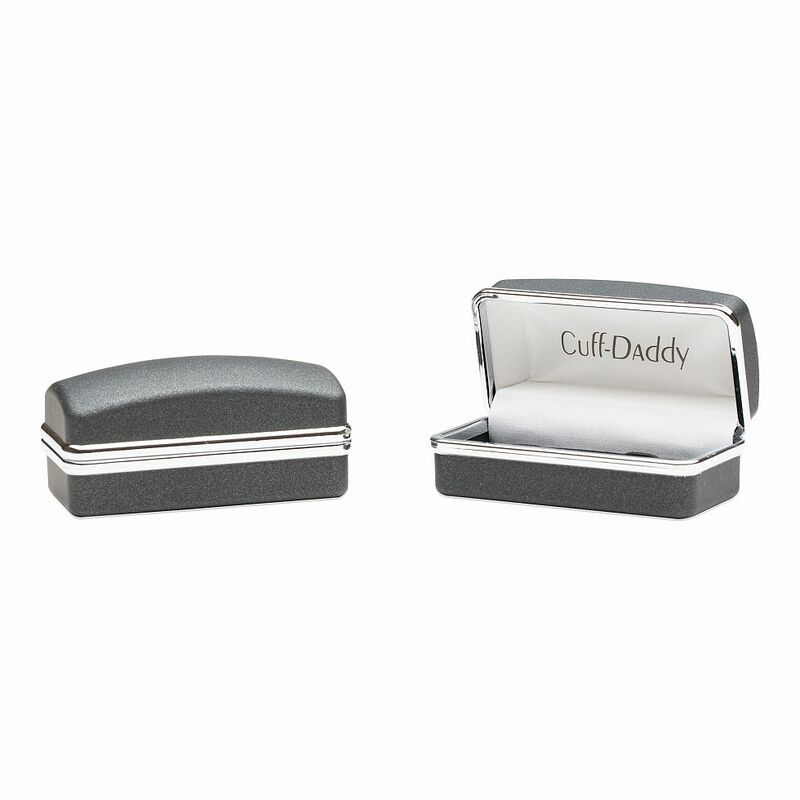 When it comes to surprising its customers with exquisite designs, Cuff-Daddy is unsurpassed! 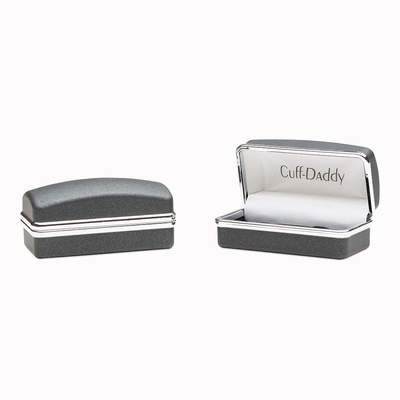 This beautiful pair speaks for itself – the beveled olive green colored cats eye cufflink set in a rhodium silver mount, are exactly what your collection needs. It’s impossible to resist its mysteriously changing hues, which give out different reflections when viewed from different angles. What’s more, the awesome product warranty which accompanies this pair of cufflinks is proof of our products durability and shows our dedication to satisfy your needs. What are you waiting for? 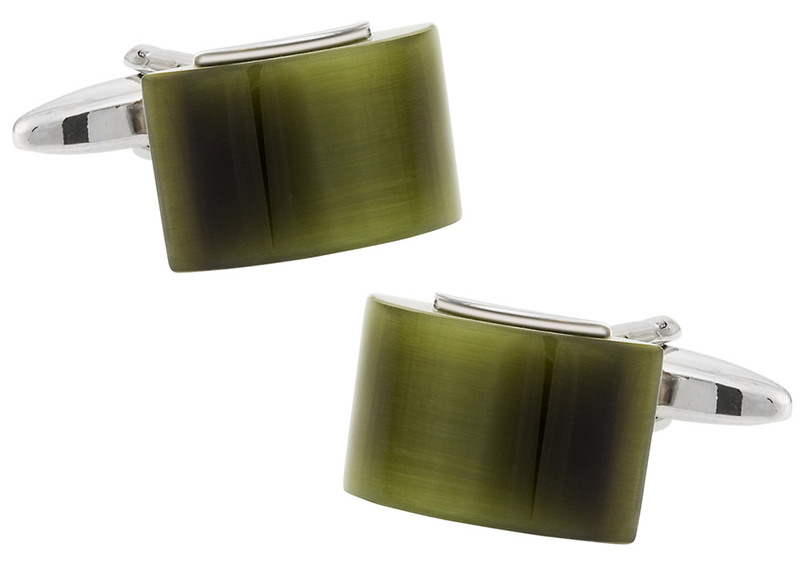 These are definitely not your traditional cuff links, they have an amazing luster and the olive green is an interesting choice to make a bold statement.